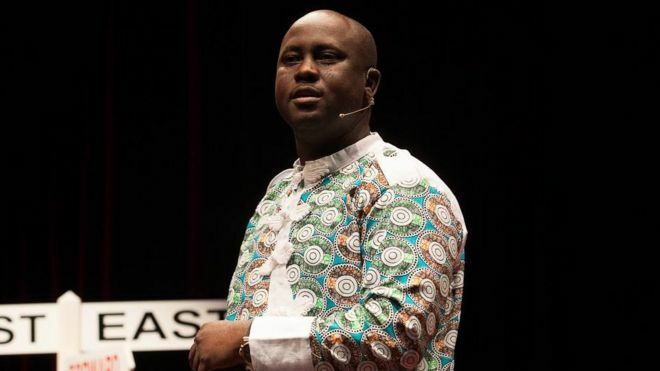 In memory of late Prof. Pius Adesanmi, who died in the fatal Ethiopian Airline crash on the 10th of March, 2019, the Association of Nigerian Authors (ANA) have dedicated the second ANA/AE-FUNAI project to the review of state and challenges of literacy in Nigeria. According to the association, the second edition of ANA/FUNAI will address the lack of or absence of literacy critics and criticism working in tandem with the current and new literacy writings and development as well as literacy criticism, that is on and offline and beyond the weekend literary reviews on print, digital media and the secluded academia. The event which will feature an international conference and a workshop on the 2nd and 3rd of July, 2019 will target research paper on Nigerian literacy criticism that focus on but not limited to the following sub themes: Nigerian Literature in its Current Forms, Literacy Criticism and the Critics Role in Nigerian Literacy Enterprise, Role of Digital or Conventional Media in Literacy Criticism. Other themes are: The Canons and Theories of Nigerian Literacy Criticism, Digital Literature or Literature in Online Platforms, New Spaces of Publishing, Literacy Production and Distribution, Role of Literacy Organizations in Literary Development and Re-contextualizing Literacy Criticism in Nigeria. Late Adesanmi’s relations with association dates back to 2001, when his poetry publication ‘The Wayfarer and Other Poems’, won the ANA Poetry Prize that year and had gone on to deliver the keynote address at ANA’s 2012 International Convention in Akwa Ibom state.